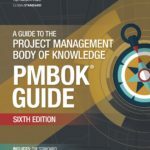 As a result of the release of the PMBOK® Guide – Sixth Edition in September 2017, the PMP exam will change 26 March 2018. 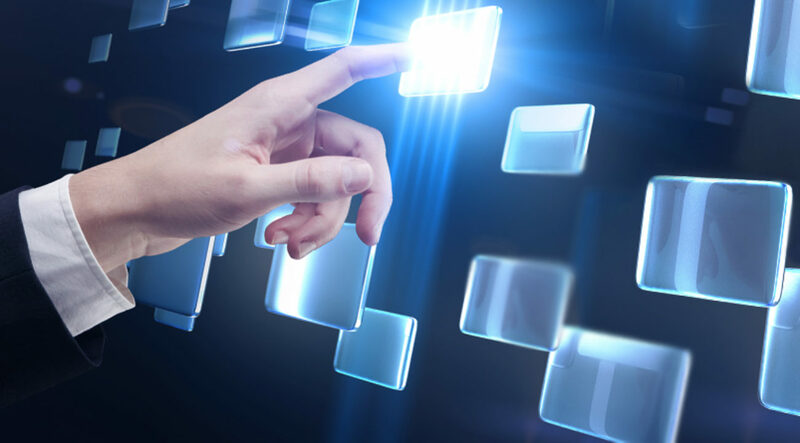 These updates will ensure the exam content is consistent with the current PMBOK® Guide. If you wish to still use the Fifth Edition for the exam, please ensure you schedule it before the March cutoff date. Good luck!